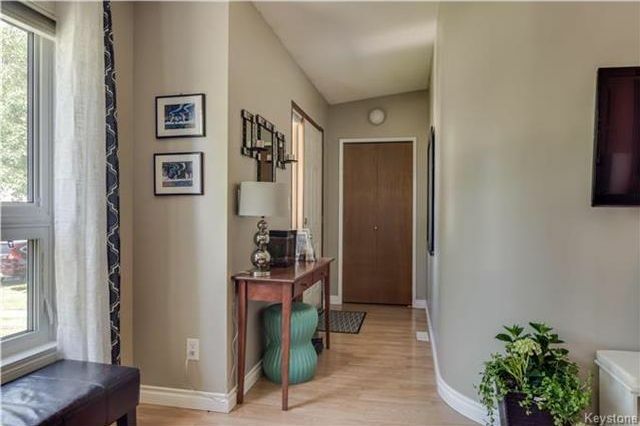 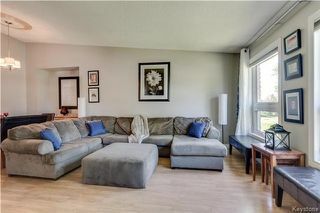 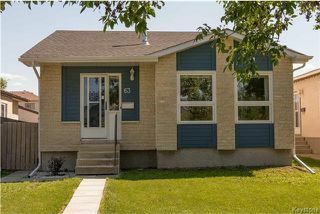 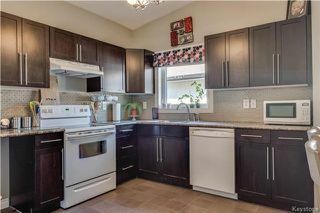 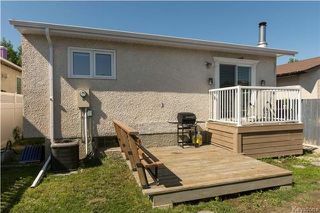 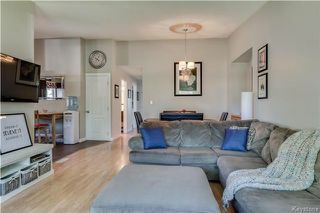 Nestled on a family friendly bay in Garden Grove you will find this wonderfully updated 3 bed, 2.5 bath bungalow. 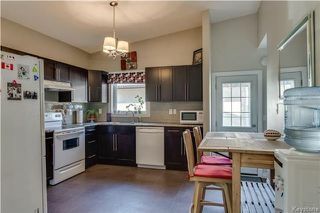 The entire interior has been thoughtfully finished in on-trend yet timeless colours & details while keeping things practical with the use of durable low maintenance materials. 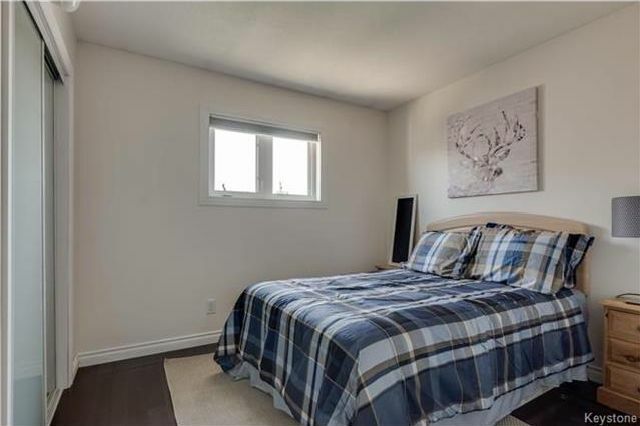 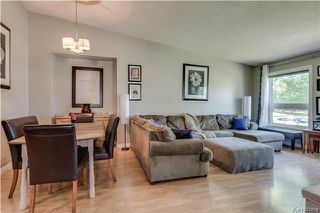 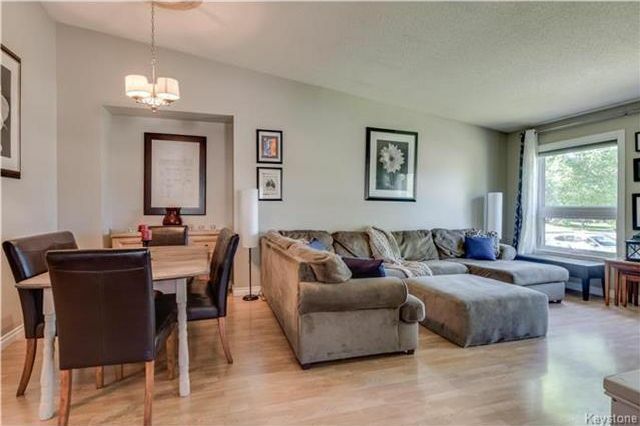 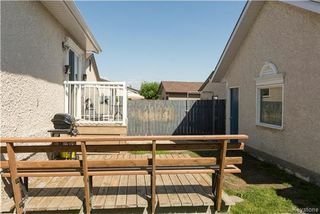 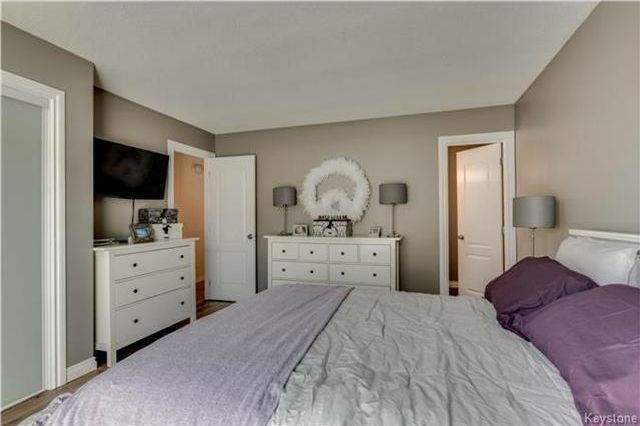 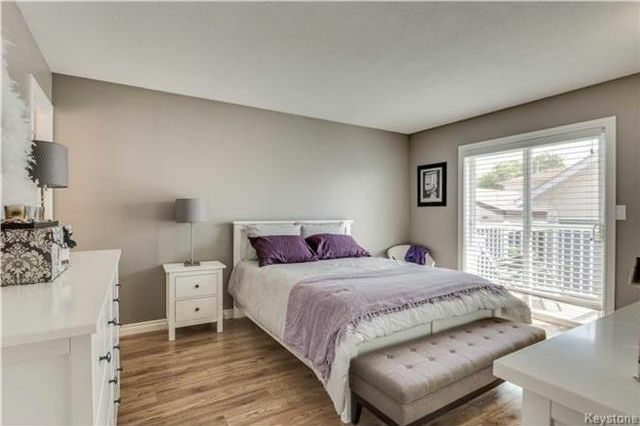 The highlights certainly are the open concept living/dining room & kitchen space with vaulted ceiling, the wonderfully updated bathrooms & the master bedroom with patio doors leading to the balcony. 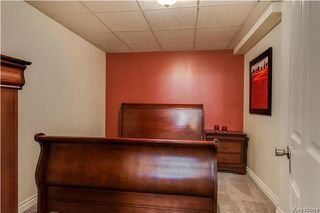 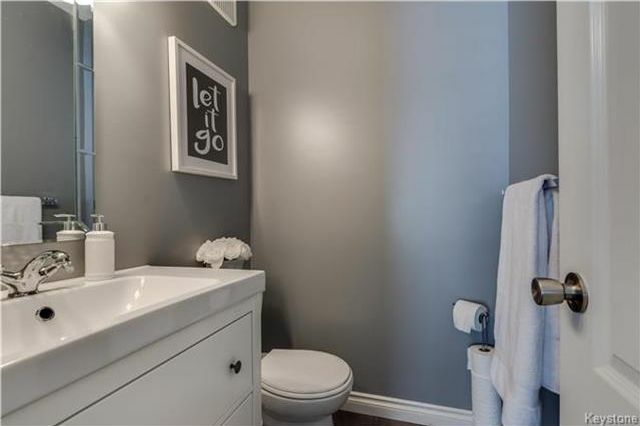 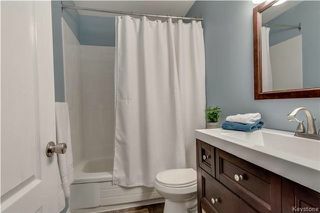 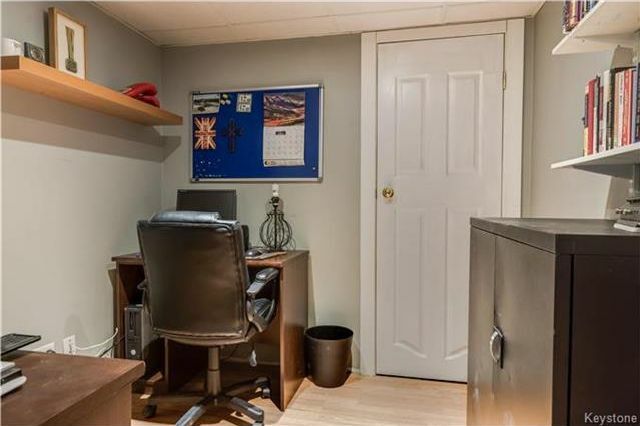 Plus, in the fully finished basement you get another updated bathroom, den (currently being used as a guest bedroom), a super large recroom with wood stove & a private office. 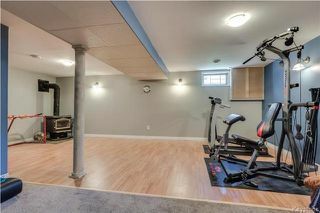 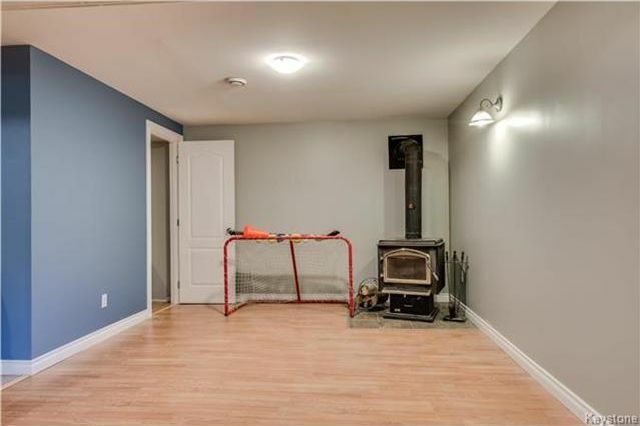 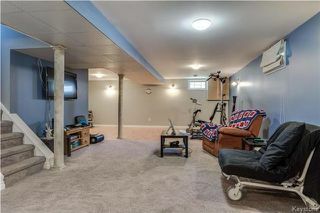 Certainly valuable space for any family. 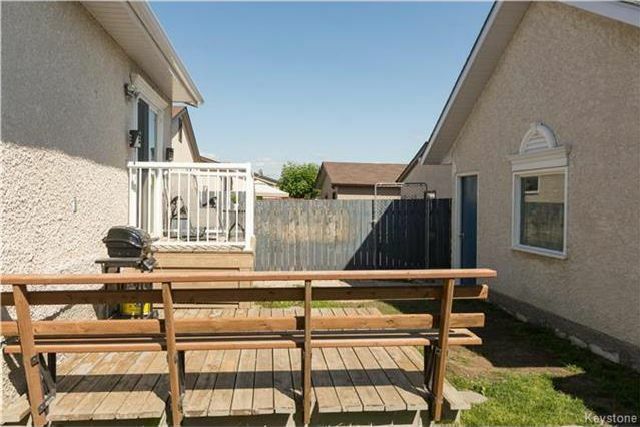 All this great living space isn't just contained inside, you also get a sun filled backyard with a deck & double detached garage. 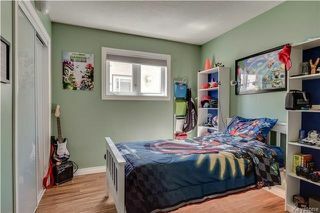 This home is also conveniently located close to schools, parks, major traffic routes & public transportation.